Nitrous oxide, commonly called “laughing gas”, reduces pain and anxiety. It is an odorless, tasteless gas that you breathe in through a mask. Nitrous Oxide is commonly used in labor by women in many other countries. For example, nitrous oxide is the most commonly used form of analgesia in the United Kingdom, where midwives use it in hospitals and carry it with them to home births, and three of every five women use it at some time during labor. Labor pain is different for all mothers. 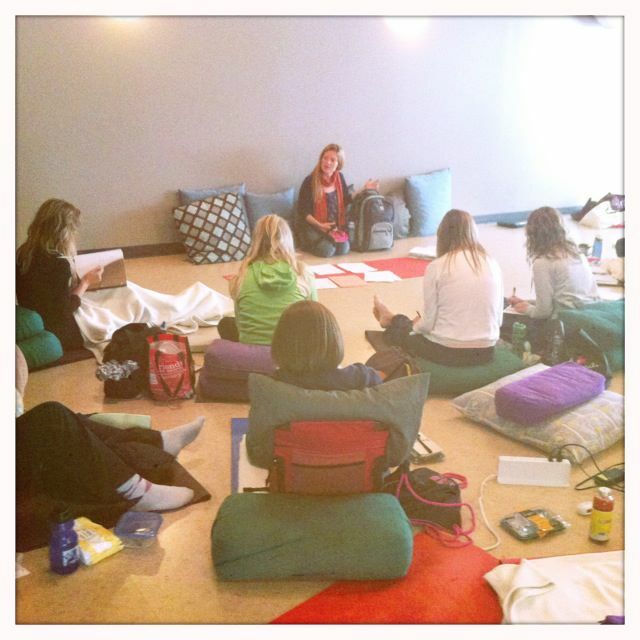 Some women manage labor well with birth techniques such as position changes, water, hypnobirthing or techniques they have learned from their childbirth classes and others would like the option of “a little something to take the edge off.” Nitrous oxide is able to offer “that little something”. 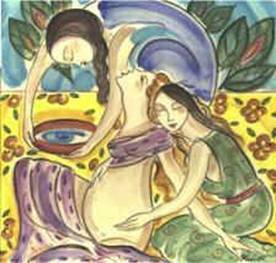 There are women who want to have a birth that is as natural as possible, but also would like “just a little” pain relief to help them achieve their goal. This is the strength of nitrous oxide. Most U.S. hospitals offer only the extremes of epidurals and narcotics for pain management. Many women would prefer options that are “good enough” pain relief measures without being completely numb and avoid the risks associated with more intensive anesthesia. Administration of nitrous oxide is not associated with increased risk of complications to either moms or babies and does not require more intensive or invasive monitoring. There has been widespread and extensive use of nitrous oxide for labor in many countries since the early 1900s with no studies or published observations identifying any significant adverse effects on the baby. There is no increased requirement for resuscitation, and newborn alertness and responsiveness during the important early period of maternal‐infant bonding and early effective breastfeeding are unaffected. Why are mothers choosing Nitrous Oxide? Doesn’t lead to further intervention. Mothers like nitrous oxide because, in contrast to the epidural, it does not lead to a possible “chain of interventions” that can end in a cesarean section, which has become the birth method for almost one in every three American mothers delivering in hospitals. Doesn’t affect the natural progress of labor. When used under standard conditions, side effects are minimal (such as dizziness or euphoria). Using nitrous oxide in labor does not interrupt or stall labor progression. A woman administers it herself. Self- administration allows the woman to control management of her pain. The laboring woman must hold the mask or tube herself and not let another person hold it for them. If you breathe too much of the gas, you become drowsy, your hand will relax, and the mask or tube will fall away from your face, so that you breathe normal room air. What are the advantages to using Nitrous Oxide? Nitrous oxide can be administered quickly, easily and safely and has a very rapid onset of action and it can be discontinued as quickly and easily as it is started. The effects begin to dissipate immediately after the woman stops breathing nitrous oxide and are completely gone within minutes. Nitrous oxide has no adverse effects on the progress of labor. After a brief period of explanation and supervision, nitrous oxide is self-administered through a mask that the woman holds to her own face. Self-administration allows the woman to determine when and how much nitrous oxide she uses. If a woman doesn’t like or tires of using nitrous oxide, she can stop using it without residual effects from the nitrous oxide. What are the disadvantages to using Nitrous Oxide? The mouthpiece is connected to a gas tank and can limit the area the mother can move around. However, the equipment used at the birth center allows a women to have a wide range or mobility so she can be on the bed, in the birth tub or in the bathroom. To avoid over sedation it cannot be used within 6 hours of narcotic pain medication (which does not apply if you are at the birth center…we do not use narcotics). Some women report dizziness and mild nausea. Women with a history of Vit B12 deficiency, Crohn’s disease, chronic malnutrition, pernicious anemia, strict vegans, or who have middle ear disease or recent ear infection are not candidate for using Nitrous Oxide. 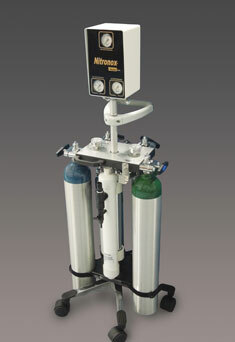 Nitrous oxide is administered in combination with oxygen through a face mask that you hold. The gas only flows when you inhale into the mask or mouthpiece. Because it is self-administered the mother controls how much or how little she receives. The Nitrous Oxide machine blends the concentration to 50% Nitrous Oxide and 50% Oxygen and is set at a specific level so the mother cannot over medicate herself. Can I use Nitrous Oxide while in the birth tub? Yes, Nitrous Oxide and warm water immersion work well together to provide relaxation and pain management for labor. Does insurance cover the use of Nitrous Oxide? Insurance companies do not cover the use of Nitrous Oxide in labor. It is an out-of-pocket expense. As with everything, nitrous oxide is not right for every woman during labor, but it is wonderful for some. Here is a video that talks about the use of Nitrous Oxide for labor pain management and it’s reemergence into the United States as an option for women.